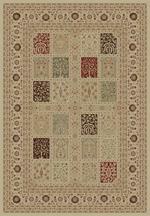 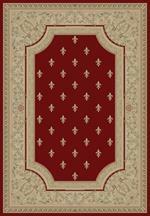 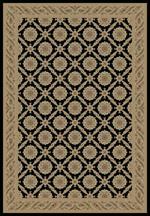 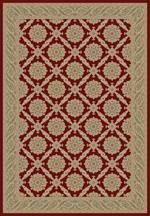 Home > DEALS > Clearance Area Rugs > Nourison 2020 NR206 Midnight 8'0" X 10'6" Area Rug - LAST ONE! 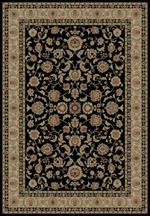 This traditional geometric and floral design is space dyed for a dramatic depth and dimension, and presented in intense shades of midnight, gold, crimson and emerald to add an inviting and exotic element to any environment. 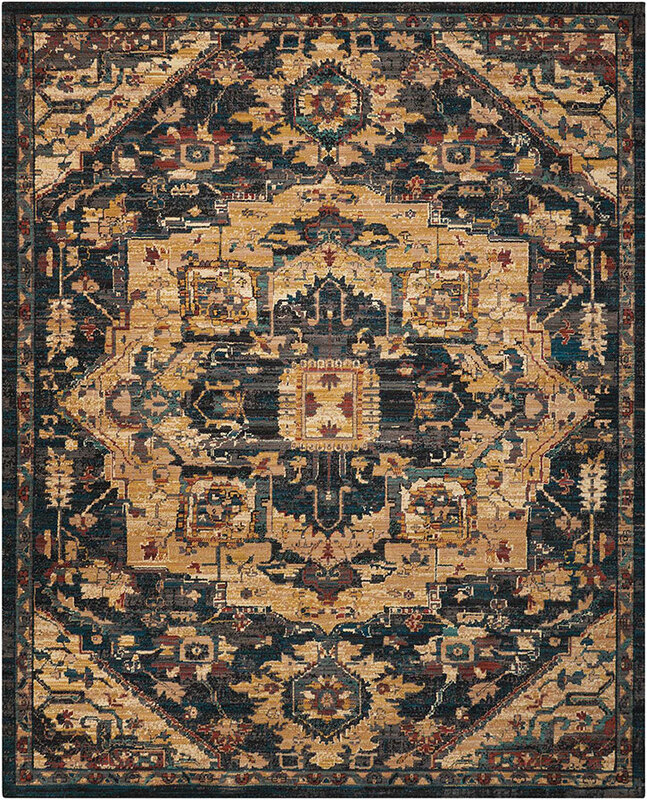 Skillfully crafted and featuring an arresting attention to detail, this remarkable Nourison 2020 area rug thrills with its look and feel.